The Alliance for Public Health has adapted elements of its know-how in HIV, tuberculosis and hepatitis responses globally. 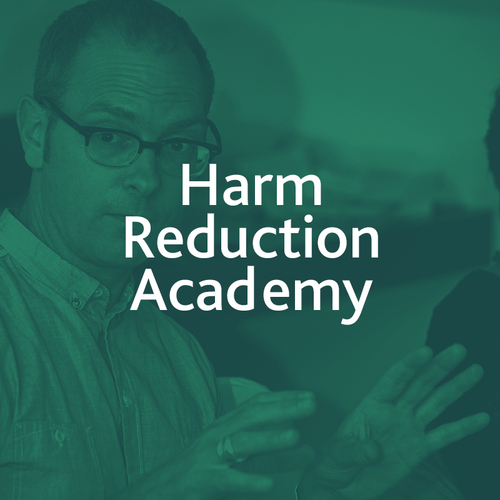 It has worked in 40 countries, providing technical support, managing programs, introducing new ICT and advocating for harm reduction. 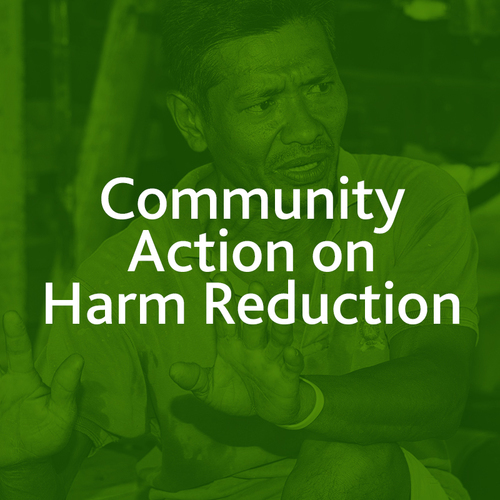 The Alliance has been instrumental in developing the six-country Community Action on Harm Reduction (CAHR program (www.cahrproject.org). This is a program of the Frontline AIDS funded by the Netherlands, involving China, India, Indonesia, Kenya, Malaysia and Myanmar together with HRI, IDPC and INPUD as international technical partners. The Alliance led successful development of a regional concept note to the GF for East Africa. More recently the Alliance has supported initiation of a harm reduction program in Senegal by ANCS, a Senegalese Linking Organization of the Alliance family. 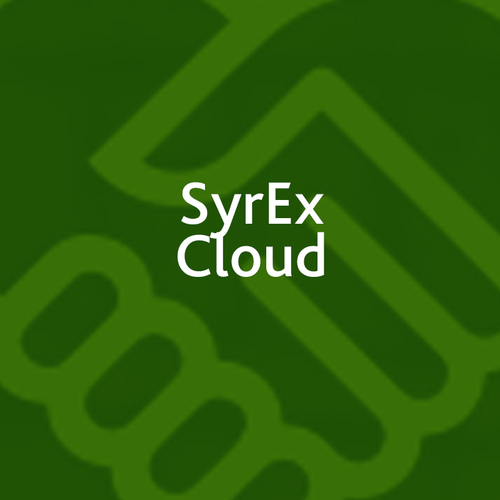 The Alliance for Public Health is internationally renowned for its technical capacity and training ability in client tracking, particularly in using SyrEx, a user-friendly automated records management system developed by the Alliance Ukraine with financial support from the GF. The software is used for monitoring and recording HIV prevention programs among all vulnerable groups, including key populations, and has been adapted to many country-specific programs and languages. Currently the Alliance is developing a data quality improvement program for the Alliance family of organizations in Burkina Faso, Burundi, Cambodia, China, Cote d’Ivoire, Ethiopia, Kenya, Myanmar, Senegal and Uganda. Together with the London School of Hygiene and Tropical Medicine (LSHTM), the Alliance has overseen operational research, through support of the CAHR project, in the following areas: aspects of MMT program interventions in Indonesia and China; drug injecting practices and necessary commodities package in Kenya; quality of outreach work and behavior change communication in Malaysia; multiple vulnerabilities of PWID in different settings of India. Together with Yale School of Medicine, the Alliance is conducting implementation science concerning a medically assisted treatment (MAT) research project to identify barriers and facilitators of MAT, development of the NIATx change model and introducing extended release naltrexone as an alternative to MAT for PWID. Alliance senior technical staff have been actively engaged by international organizations in developing a range of policy papers, guidelines and implementation tools. For example, the Alliance was instrumental in providing key inputs to development of the recently published WHO consolidated guidelines for HIV prevention, treatment and care for key populations. The Alliance is a key member of the TB Europe Coalition (TBEC), an advocacy group based in Brussels, and has a seat on the steering committee. As part of TBEC, the Alliance has the opportunity to take part in WHO national TB program reviews in countries of the WHO Europe region together with the WHO Euro office in Copenhagen, Denmark. This enables Alliance experts to contribute to TB program reviews throughout the region. 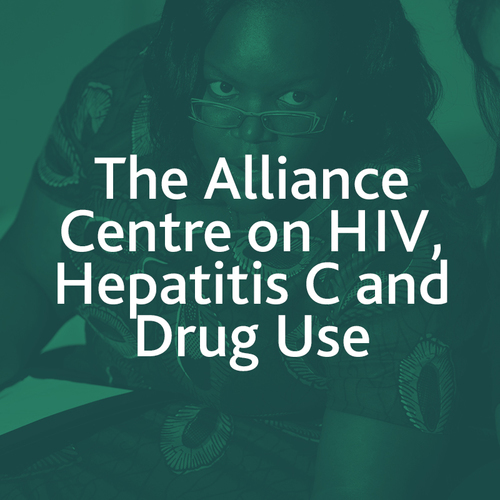 The Alliance, an active member of the International HCV Advisory group, is part of the global HCV diagnostics and treatment advocacy movement partnering with such leading organizations as TAG, MSF, MDM, ITPC, Act Up, APN+, World hepatitis Alliance, Coalition+, EATG and others. Alliance staff are members of the WHO Strategic and Technical Advisory Committee on hepatitis, HCV as well as the EECA CAB and the World CAB, as part of the UNITAID civil society delegation. 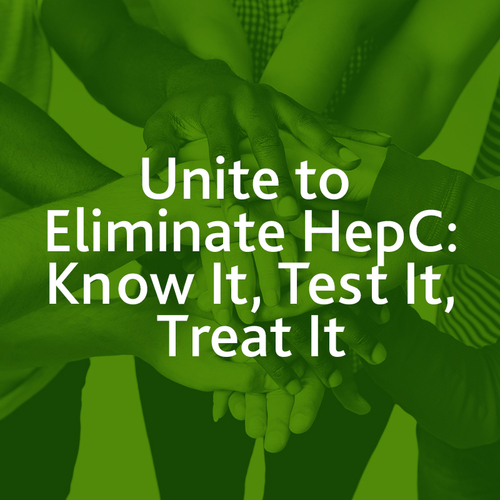 The Alliance was also a co-organizer of the HIV/HCV European Conference HepHIV2014 and the Hepatitis C and Drug Use Conference in Berlin in 2014. Currently, the Alliance is also a member of the HIV in Europe Steering Committee.